Over the past few years, cremation has rapidly grown in popularity. For hundreds of years, burial services were considered the norm. More recently however, cremation rates in the US are now exceeding 50% annually. In fact, some experts at the National Funeral Directors Association are predicting the cremation rate could climb as high as 75% by 2035. Even though cremations have surpassed burials in terms of popularity, there is still taboo and mystery surrounding the practice. Some of the more popular myths of cremation include that the practice is forbidden by most religions or that you could end up with someone else’s ashes afterwards. Rest assured, most of the negative things you’ve heard about cremation are simply untrue. At our firm, we want to dispel some of the more popular cremation myths so that families can make informed decisions. Below are 6 myths of cremation that you should not believe. Something we often hear from families when making funeral arrangements is that their religion forbids cremation. Depending on your religion, this may or may not be true. For instance, in religions like Judaism and Islam, cremation is not practiced. Over time, certain churches have changed their stance on the issue. The Roman Catholic Church and the Protestant Church for example allow cremation but still prefer burial. If you’re unsure about your faith’s view on cremation, talk about it with your religious leader for further clarity. Although the term ‘ashes’ is often used to describe cremated remains, what is left after cremation is not ashes. The remains themselves resemble coarse sand, with an off-white/ gray color. The cremated remains that are returned to your family are actually bone fragments that have been processed down to resemble ashes. The cremation process does not actually burn the body and reduce it to ashes like a fire when it burns wood. The vast majority of funeral homes are members of associations like the ICCFA or NFDA and strictly follow the guidelines set out by these associations. During the cremation process, the remains are marked beforehand, and the family is also required to identify the remains before the cremation can begin. You can rest assure that only your loved one’s cremated remains will be returned to you. One of the most misguided cremation myths is that the body is set on fire. The cremation process uses flames to create extreme heat in a specially designed furnace. During the cremation process, the furnace (also called a retort) reaches temperatures around 1800° F. The heat in the furnace reduces the body to gases and bone fragments, which are then placed in an electric processor which converts them to the ashes. At no point is the body set on fire. Some families will choose to forego cremation because they believe that spreading ashes is illegal. While there are certain public spaces where it’s illegal to spread ashes, there are also many public and private areas where it is permitted. 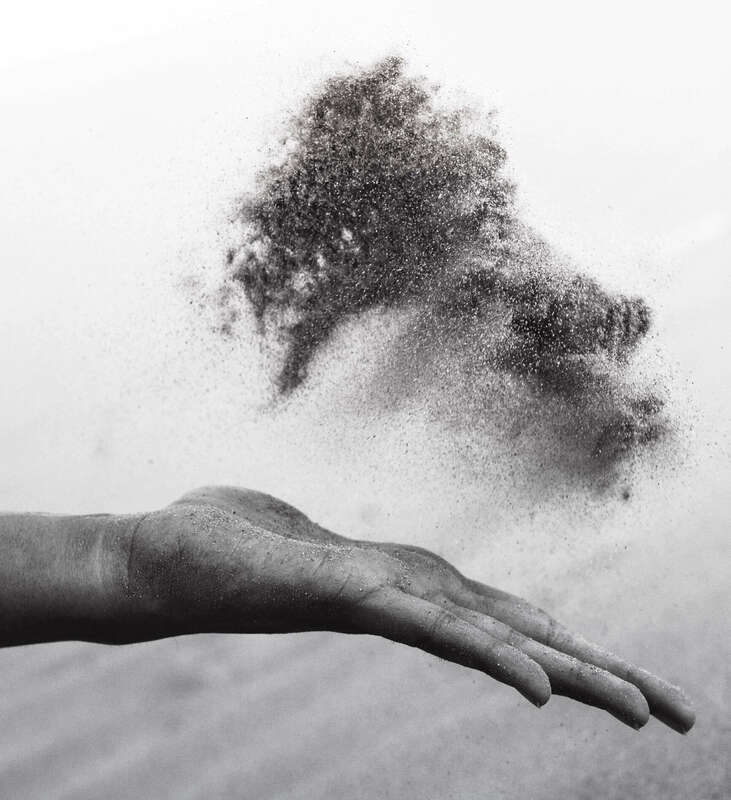 If you’re interested in scattering your loved one’s ashes, make sure to consult with your local government and agencies about any restrictions or requirements. Likewise, if you plan to scatter ashes on private land, make sure that you receive written permission from the landowner beforehand.